Wilson High School’s Vincent Kamani, the DCXC Invitational sophomore champion, talks about his development as a cross country runner. D.C.-area runners dominated the Nike Cross Southeast meet, putting four runners in the top eight and 15 in the top 50. Loudoun Valley easily qualified for the national meet that “Purcellville” won last year, with Sam Affolder and Jacob Hunter finishing second and third in 15:14. Right behind Hunter, Eldad Mulugeta finished fourth in 15:15 and his Northwood teammate Obsaa Feda finished eighth in 15:20. The course at WakeMed Park in Raleigh, N.C. was extremely muddy after days of rain, with more rain throughout the races. Other top-50 finishers included Bishop O’Connell senior Max Greczyn in 11th in 15:29, four more Loudoun Valley runners in senior Connor Wells in 16th (15:37), junior Kellen Hasle in 17th (15:38), junior Carlos Shultz in 22nd (15:42) and senior Jacob Windle in 24th (15:44) with Washington Latin junior Luke Tewalt finishing 23rd in 15:42. 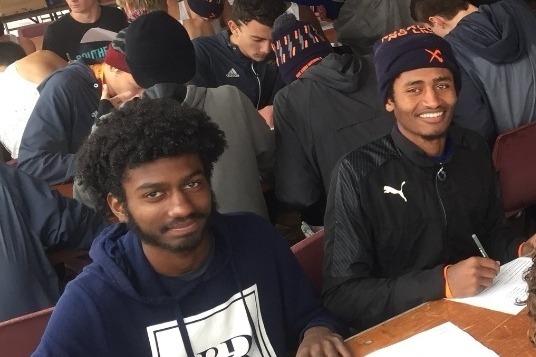 West Springfield junior Sam Pritchard was 40th in 15:57, Loudoun Valley juniors Mateo Barreto and Kevin Carlson finished 45th and 46th in 15:59 (Barreto ran unattached) and West Springfield junior Chris Weeks was 48th in 16:01. Two Loudoun Valley girls came close to qualifying as individuals – sophomore Ricky Fetterolf in eighth (18:05) and junior Elise Abbe in ninth (18:19). Rock Ridge freshman Ava Gordon finished 15th in 18:31, West Springfield junior Amy Herrema was 30th in 18:56, Washington Latin sophomore Zoe Edleman was 32nd in 18:59. Loudoun Valley’s boys scored 52 points to beat Florida’s Bolles with 117. They’ll race Saturday, Dec. 1. Northwood was the top local Maryland team in 13th with 327 (trailing 12th place West Springfield by six points), and Gonzaga was the top D.C. team in 24th, with 569 points. The Loudoun Valley girls were sixth, scoring 217 points. At the Foot Locker South regional on a drier McAlpine Park course in Charlotte, N.C., George Marshall senior Natalie Bardach led local finishers in 18th place in 17:52, with Annandale sophomore Julia Ghiselli 27th in 18:14. Broad Run junior Ellie Desmond, 31st in 18:17, Woodbridge senior Laura Webb, 47th in 18:35, and John Champe junior Bethany Graham, 50th in 18:37 rounded out the top 50. Herndon junior Colin McCauley’s 81st place finish in 16:18 led Northern Virginia finishers, though DCXC Invitational senior race winner Daniel O’Brien, a junior at the Virginia Episcopal School, qualified for the national meet, finishing third in 15:07. Maryland and D.C. runners competed at Van Courtlandt Park in New York City for the Foot Locker Northeast meet. Poolesville senior Nandini Satsangi led local Maryland finishers in 49th place in 19:40 and Sophia Hanway, a sophomore at D.C.’s National Cathedral School, finished 65th in 19:55. Bullis junior Nicholas Karayanis led local Maryland finishers in 40th place, running 16:29, and St. Albans sophomore Damien Hackett was D.C.’s top finisher in a tie for 53rd place, running 16:41. 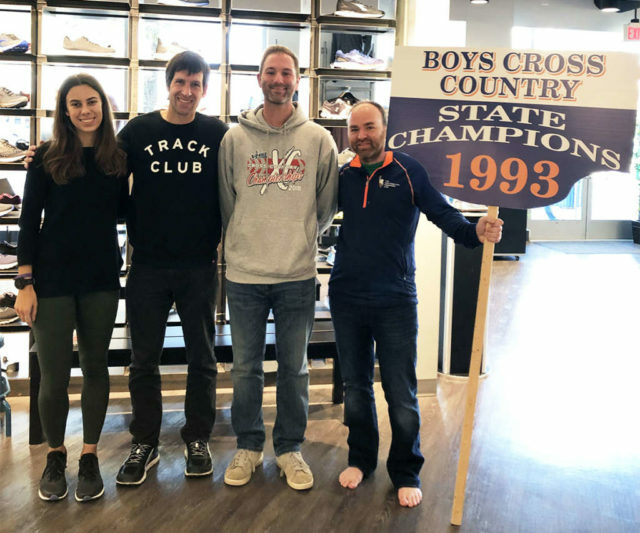 West Springfield coach Chris Pellegrini joins fellow Spartan alumnus William E. Docs and his cohosts to talk about his teams’ finishes at the Virginia state meet. 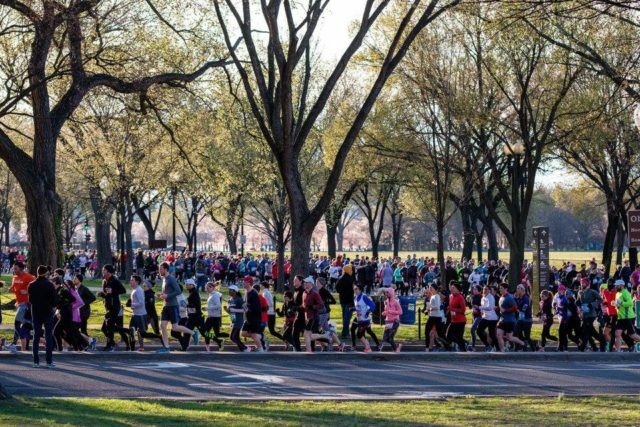 The Credit Union Cherry Blossom Ten Mile entry lottery runs Dec. 1-Dec. 12. 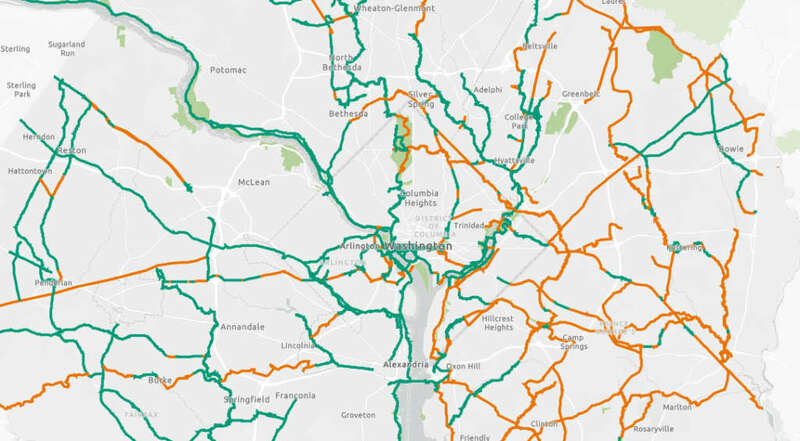 Heritage alumna Weini Kelati’s runner-up finish led local runners’ performances at the NCAA Cross Country Championships, a new interactive map shows D.C. area trails, =PR=’s Arlington store moves and more suspicious results from Marine Corps. 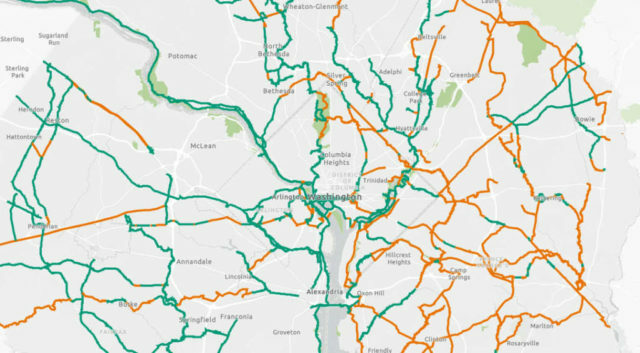 The Capital Trails Coalition has introduced an interactive map of completed and planned paved trails throughout the D.C. area. Darrell General won the $25,000 Hometown Hero award. Thank you to everyone who voted for him. 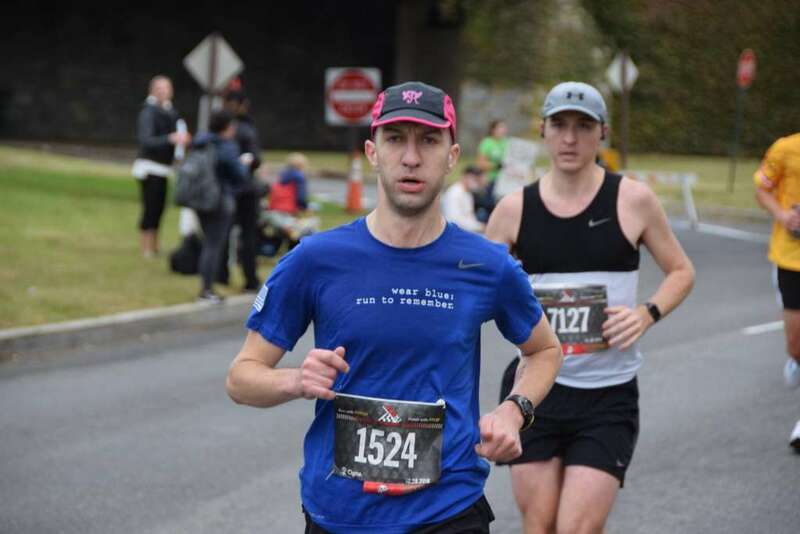 Derek Murphy of Marathon Investigation continues to look into suspicious Marine Corps Marathon finishers, including one man with a history of missing timing mats and several instances of course cutting leading to tell-tale mile paces as fast as 1:33. Potomac River Running’s Arlington store has moved to Ballston Quarter at 4238 Wilson Boulevard. T.C. Williams alumnus Noah Lyles won the Jesse Owens Award from USATF. Lyles went undefeated in the 200 meters, winning the Diamond League title. Henley Gabeau, who championed women’s running as a founder of the first women’s running club in the Washington, D.C. area and the first executive director of the Road Runners Club of America, died Nov. 7 of colon cancer. She was 74. 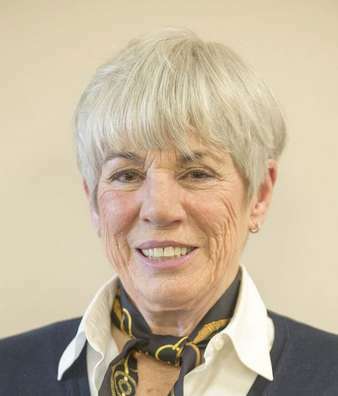 Gabeau was a dominant presence in the D.C. and national road running communities for more than 25 years, from the founding of the women’s only club, RunHers, in 1976, to her retirement as RRCA executive director in 2001. During that time, she lobbied for equal access to the sport and was part of the movement that led to the inclusion of women’s distance events in the Olympics – the marathon (added in 1984), the 10,000 meters (1988), and the 5,000 meters (1996). She stood out as a leader and role model at a time when women’s participation in the sport wasn’t so commonplace, said Jeff Darman, the race director of the local ACLI Capital Challenge race. 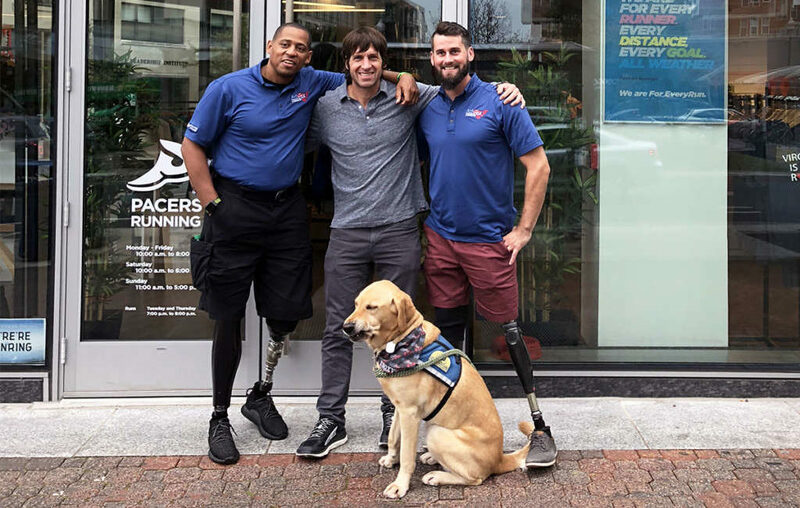 Cedric King and Stefan Leroy join Pace the Nation to talk about running as adaptive athletes for the Achilles International Freedom Team. 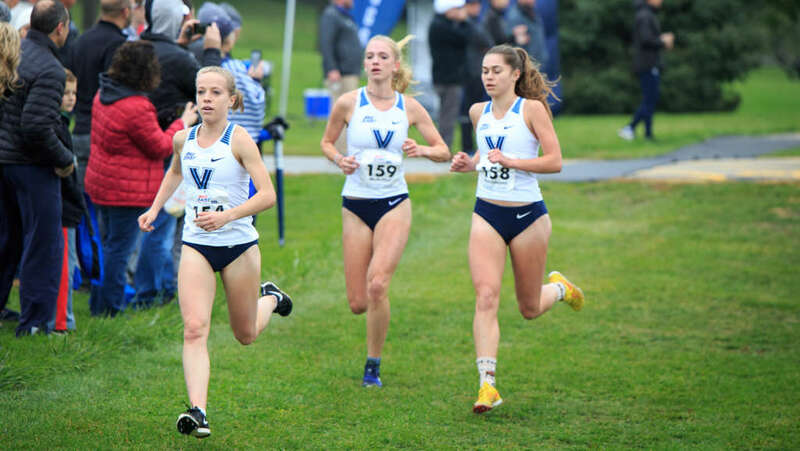 Several runners with local connections will be competing at the NCAA Division I Cross Country Championships, held Saturday, Nov. 17 at the University of Wisconsin-Madison. Please let us know if we missed someone. 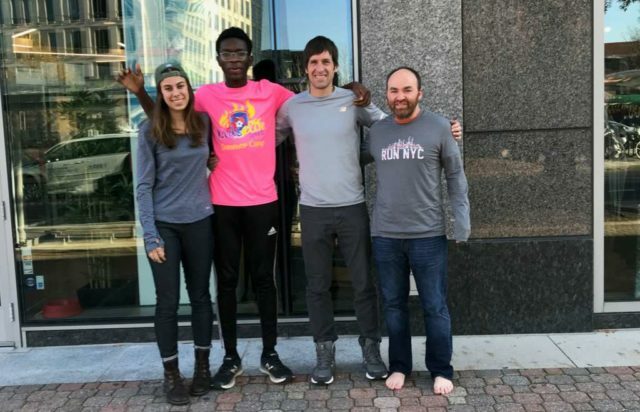 To the northeast, at least seven local runners will be competing at the NCAA Division III Cross Country Championships the same day at the University of Wisconsin-Oshkosh. Please let us know if we missed someone. A woman who was initially listed as the sixth finisher at the Marine Corps Marathon crossed none of the intermediate timing mats and has been removed from the results. Voting closes Friday for the Hometown Hero Award, which carries a $25,000 prize. George Marshall cross country coach Darrell General is the only cross country or track coach in the finals. You can vote here.